Two-year mentoring program for artistic development. Do you wish to be part of a two-year mentoring program for artistic development? 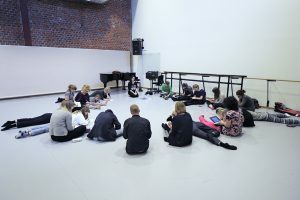 Diverse Nordic Voice – Choreographic Initiative (DNVCI) is a program that support the development of a greater diversity of choreographic voices in the Nordic region. 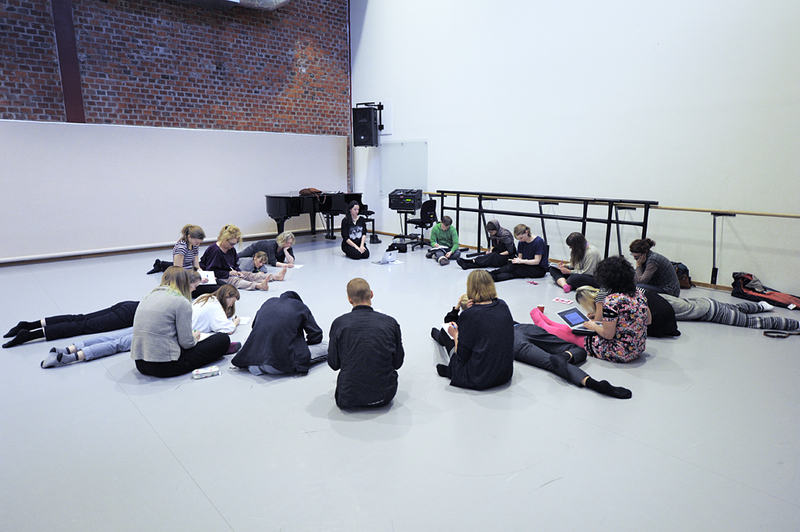 The 2- year program is brought about by the pro-active collaboration between leading dance organizations within three Nordic countries: Dansens Hus Stockholm, Iceland Dance Company and CODA Oslo International Dance Festival. To create an opportunity for the professional development of 6 disabled and/or non-disabled artists, who work with access or norm criticism at the core of their artistic work. We are looking for artists who are deeply committed to working with access or norm criticism at the core of their artistic work. The intention is to create an opportunity for professional development of 6 disabled and/or non-disabled artists. What do you think you can you offer to the program? What do you think the program offer to you? Links to documentation can be added to the application letter but is not mandatory. The selected artists will be notified by August 31st. DNVCI wishes to reflect the diversity in the population. We encourage applicants of a variety of backgrounds: age, ability, gender, sexual orientation, religion, ethnicity to apply. We are dedicated to making our projects accessible to all. Artists selection will be based on individual artistic interest and the composition of the group as a whole.